Although Ang Lee directed the 2005 film “Brokeback Mountain,” Gus Van Sant was among the directors initially approached for it — and Van Sant now recalls actors like Brad Pitt and Leonardo DiCaprio turning down the roles. Of course, Heath Ledger and Jake Gyllenhaal ended up starring in the film that followed the secretive relationship of two cowboys. It ended up becoming one of the most financially and critically successful LGBTQ films of all time, winning three Oscars and being nominated for four more. It grossed $178 million worldwide. 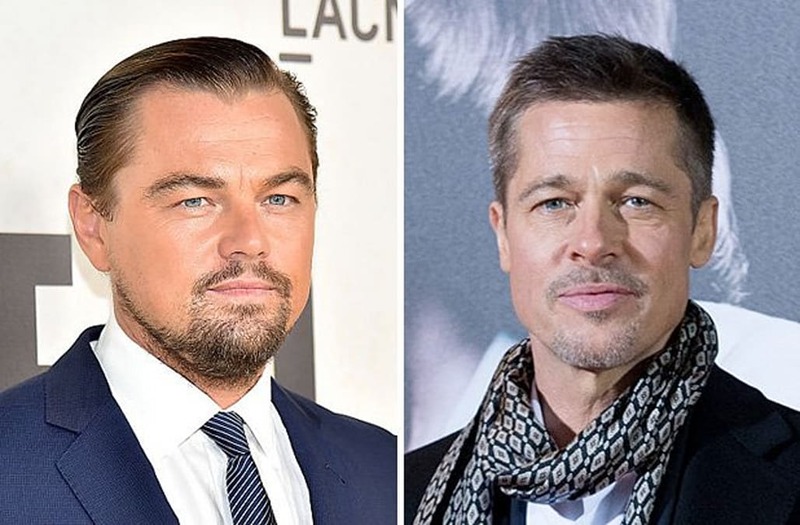 Representatives for distributor Focus Features, and for Damon, Pitt, DiCaprio and Phillippe, have not yet responded to TheWrap’s request for comment. Van Sant says he was also offered “Call Me by Your Name,” which was directed by Luca Guadagnino and starred Armie Hammer and Timothee Chalamet.